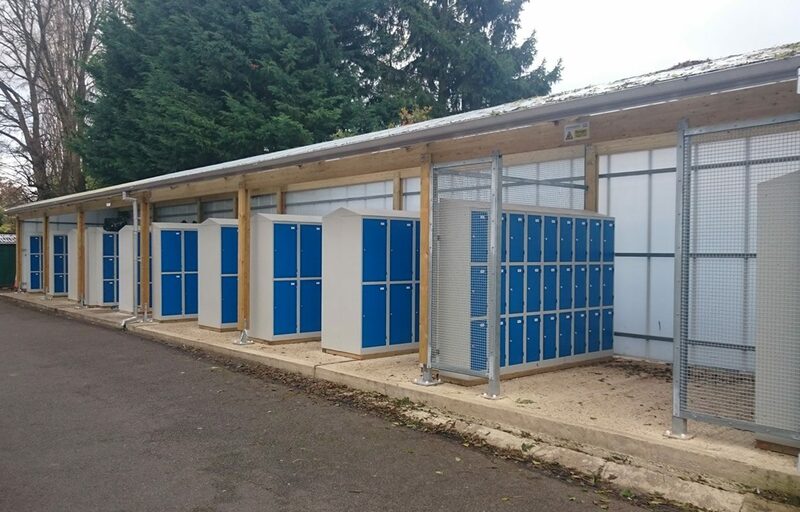 Canopy acts as shelter for sports lockers at RGS. 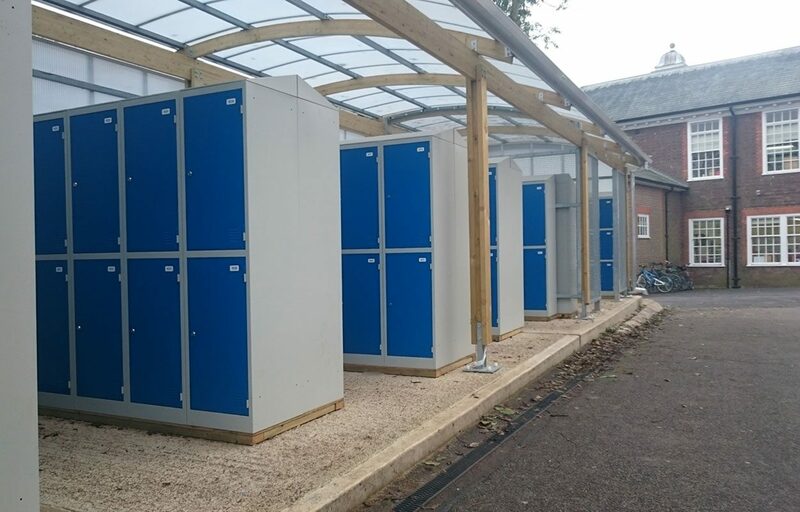 A pre-designed timber canopy was installed for The Royal Grammar School in High Wycombe. 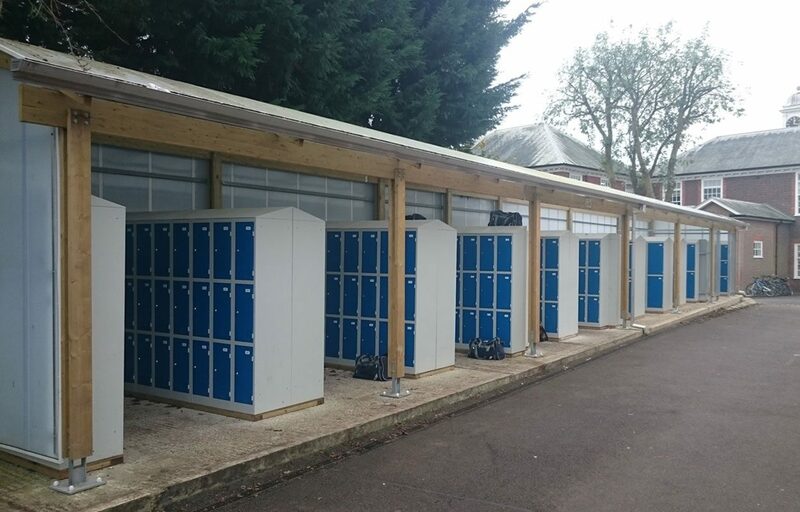 The all boys grammar school that has a rich history in sport specified the canopy to act as cover for studentd sports lockers. The bespoke shelter is 3.9m long and 13m in length and mono pitch in design. 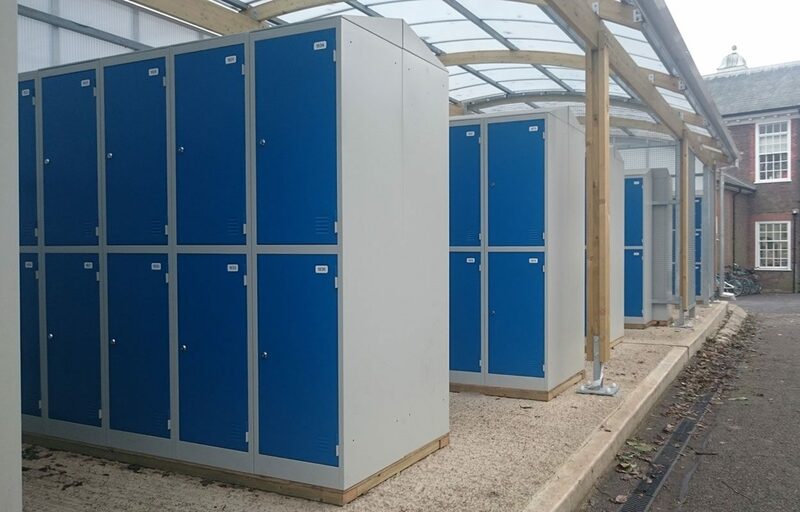 Pre-designed timber is a perfect material choice if aesthetics and cost-effectiveness are both high on your canopy specification agenda – please contact us if you would like to know more about this option.